A week ago the worst earthquake in 200 years struck Haiti, devastating the capital and threatening over 3 million people. 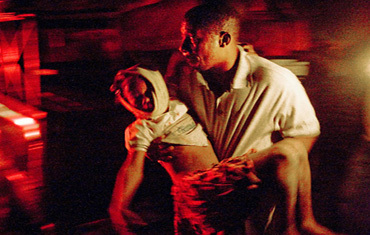 Haiti's infrastructure and communications have been shattered and untold thousands killed. Haitians are desperately appealing to the world for help -- let's come together to send a worldwide wave of donations to the most effective community-based relief efforts there!